2. 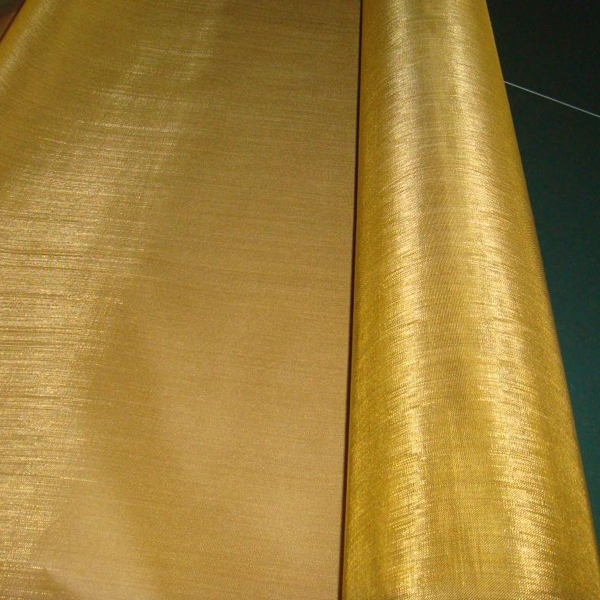 It is used widely in mine, chemical, industry, food, pharmaceutical,metallurgy, machine. electric and etc professions. 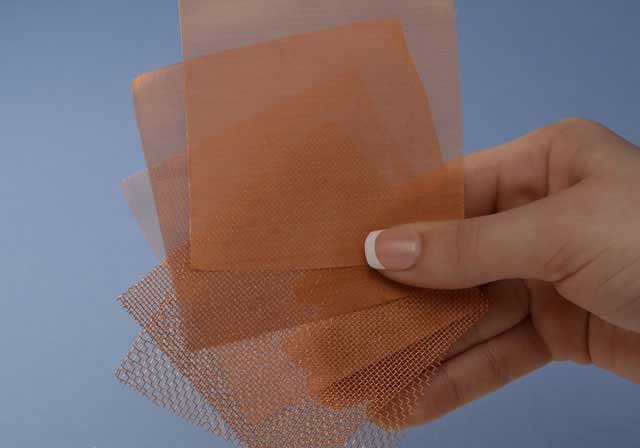 Packing:water-proof paper,pastic paper, wooden case. 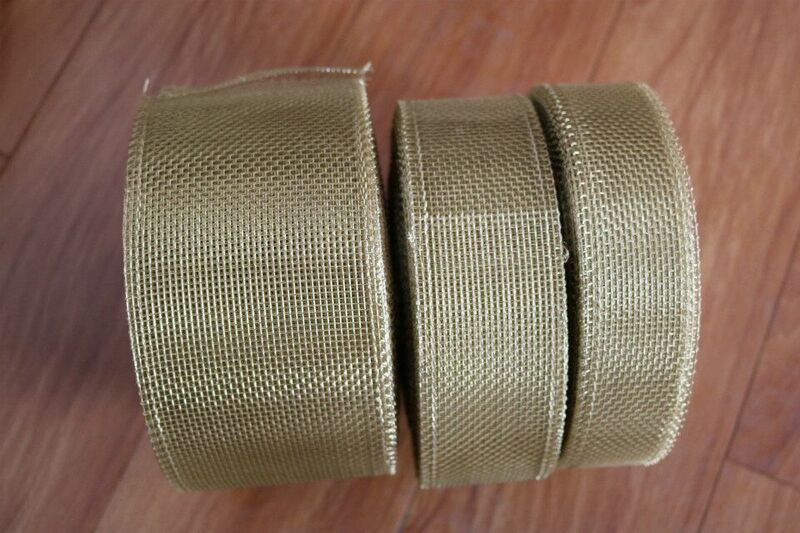 Material: brass wire, phosphor copper wire, red copper wire. 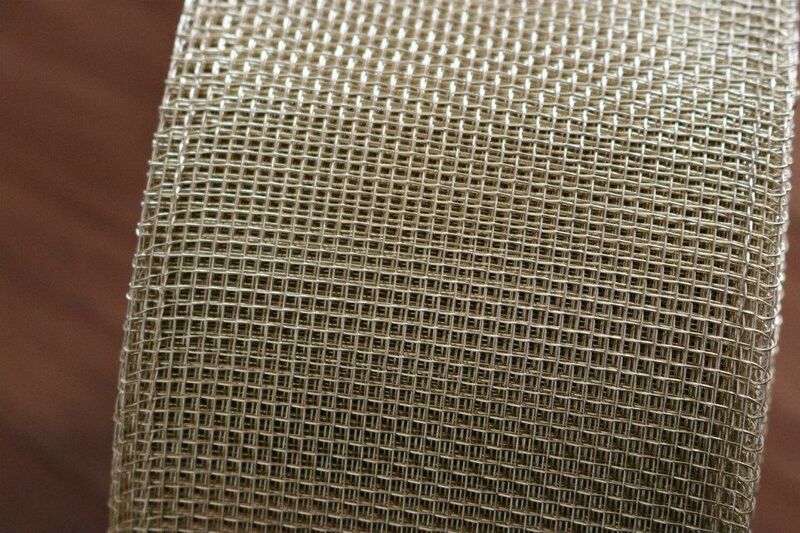 Plain weave, twill weave or Dutch weave. 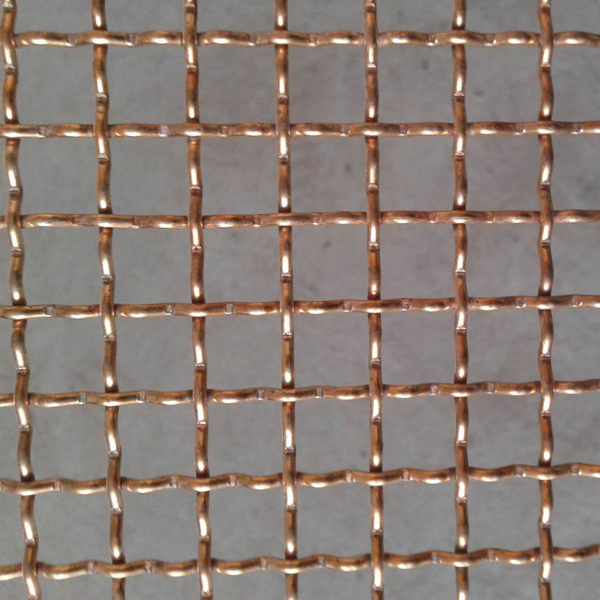 Looking for ideal Brass Crimped Wire Mesh Manufacturer & supplier ? We have a wide selection at great prices to help you get creative. 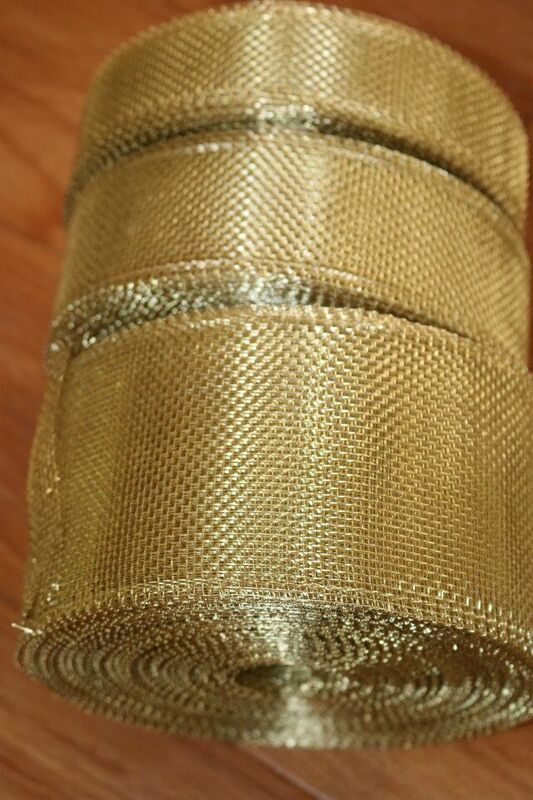 All the Brass Crimped Mesh are quality guaranteed. 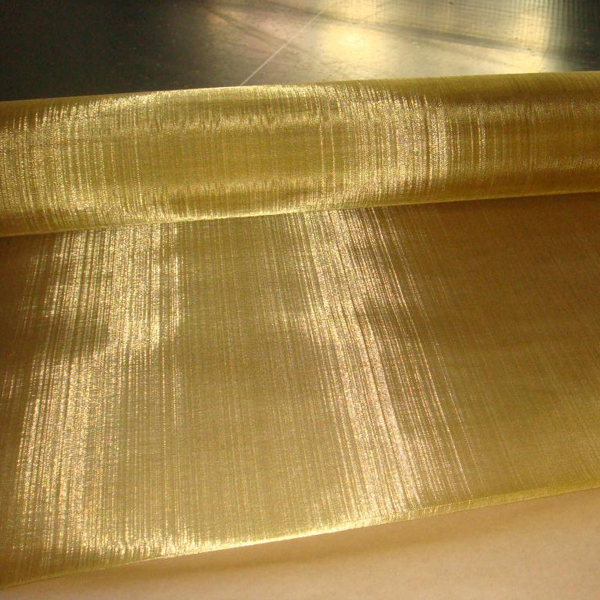 We are China Origin Factory of Brass Mesh Brass Woven Wire Mesh. If you have any question, please feel free to contact us.